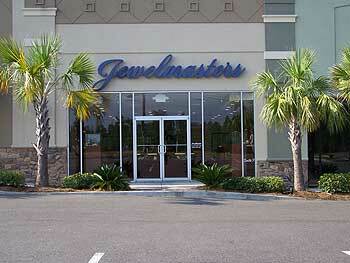 Since 1994 Jewelmasters has been providing Hattiesburg and the surrounding communities with quality jewelry and memories that last a lifetime. In 1977 owner and Master Jeweler, Marty Vick, started his career working for the world's largest restyling company, traveling to 46 states and Japan. After retiring from the road Marty and his wife Cindy opened up a small store in the Turtle Creek mall. Thanks to our loyal customers, in November of 2007 we were able to open our new and larger location in the Lake forgetful shopping center where we staff 2 in house jewelers with a combined experience of over 50 years. We want to continue to provide generations of your family with the friendly, hometown service you have come to know and expect.